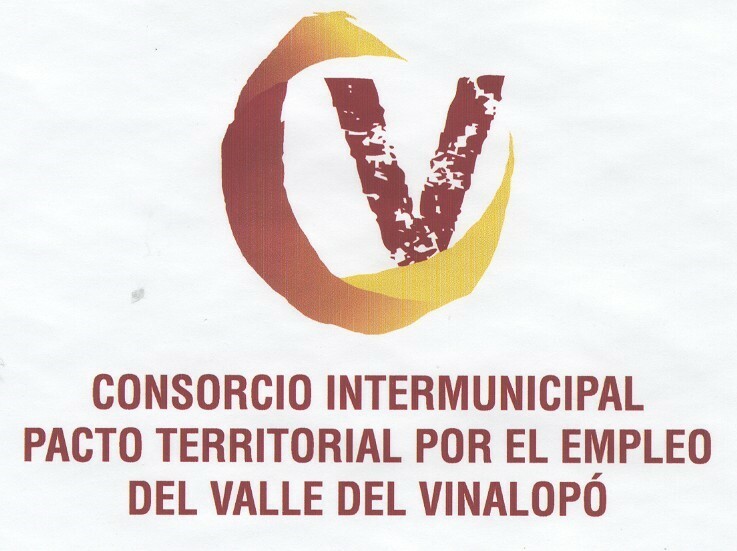 Consorcio del Pacto Territorial por el Empleo del Valle del Vinalopo was created in 2004 following Law 7/85 of the local administration and with the participation of the Vinalopó Valley County Council, 6 municipalities, 2 workers' unions (Comisiones Obreras and Unión General de Trabajadores), the Employers' Association of Shoe Making Industry, the Valencian Federation of Social Economy and the Valencian Association of Cooperatives. The Consorcio covers 12 municipalities with 213.000 inhabitants and 7.247 companies registered. According to its founding principle, its aims are the promotion of job creation in the County by means of the design and implementation of VET and employment policies. Consorcio Vinalopó has been recognized by the Valencian Regional Government as a Territorial Employment Pact. 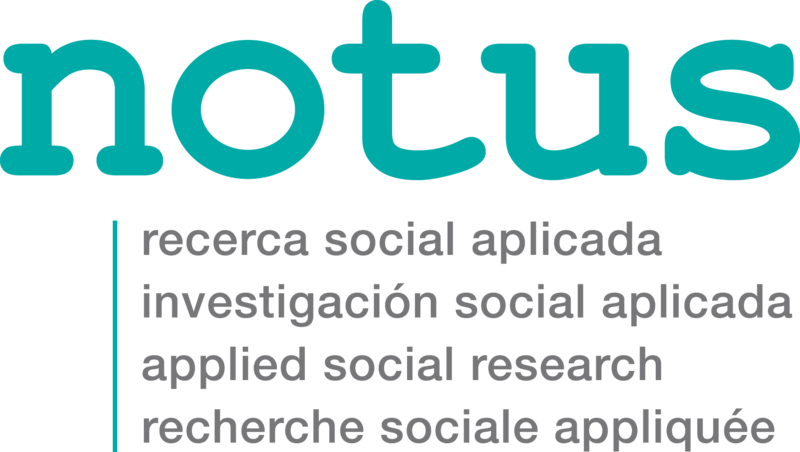 NOTUS Applied Social Research is a non-profit association dedicated to applied research in the social field recently created and founded by Spanish experts with a long career in the fields of local and international development, in the analysis of employment, labour market and vocational training. NOTUS's mission is to develop applied studies on the social problems of the countries of southern Europe and the Mediterranean Basin and support key public and private actors (economic and social) involved in socially responsible and sustainable growth of their territories. Wisamar is a non-profit educational institute in Leipzig, Germany, acting in vocational, cultural and adult education. Wisamar is accredited by TÜV as education provider according to AZAV principles (employment activities for the Federal Employment Office) and also by the Office for Migration and Refugees as Integration Course Provider. Wisamar works in the following areas: Labour market and social integration, Further education, EU Mobility & Mobility Consultancy and as Project Office for different EU funded projects. Together with partners from the Leipzig-Halle region as well as from all over Europe we are committed to common European activities in education as well as regional development. 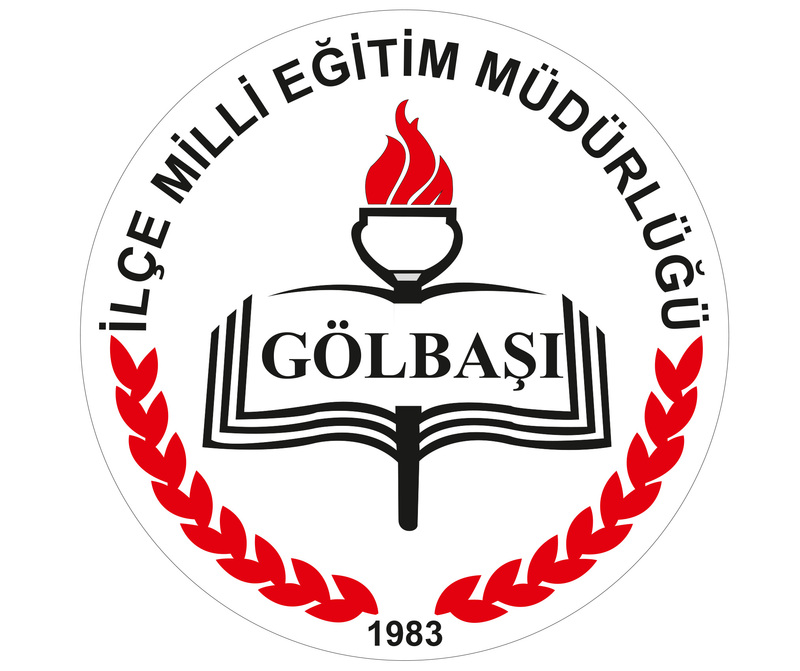 Gölbaşı District of National Education Directorate under the Ministry of National Education and situated in the provincial organization that conducts national education service is a public institution. It is the local authority responsible for education. Our institution has services such as: Education service, Primary Education Service, Secondary Education Service, Vocational and Technical Training Service, Religious Education Service, Special Training and Counselling Service, Data Processing and Education Technologies Services, Development of Strategy Services etc. 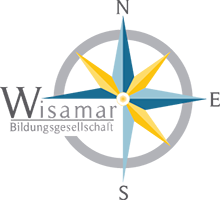 Fondazione Giacomo Brodolini (FGB) is a research centre and a cultural institution in Italy active in the fields of employment, labour market, social policies, training and lifelong learning policies, equal opportunities, local development and industrial relations. With over 40 years of experience, FGB has developed broad capacities for conducting research and offering services at the EU level in the fields of its expertise; adopting rigorous scientific methodologies and an interdisciplinary approach. Research activities are carried out individually and in collaboration with public and private bodies, both national and international, such as the European Commission, ministries, local authorities, entrepreneurial organisations, as well as cultural and research institutes. The province of Avellino is a public body within the Campania region. In Italy, provinces are administrative divisions of intermediate level between municipalities and regions and are mainly responsible for decentralised implementation of State responsibilities and play a coordinating role for supra-municipal issues. They have competence in various areas such as: territorial planning, culture, labour market, local economic development, social welfare, education and secondary education, vocational training, municipal proposals coordination.